Getting Security Certificate errors when loading the form with a Captcha or an embedded PDF. I'm also getting security certificate errors, when I try to load the page with a captcha or an embedded PDF. I have cloned your form and added a captcha field on the cloned form, but I'm not getting any errors for the captcha and the PDF Embedder widget. 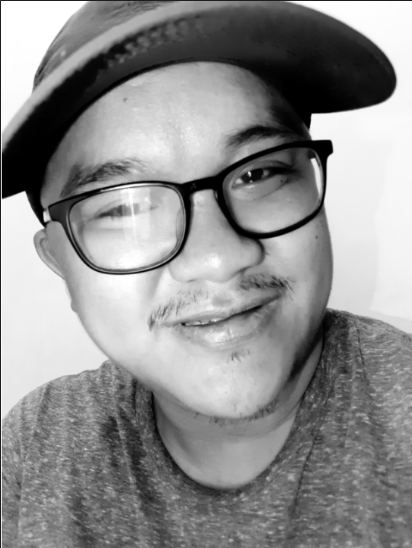 I'm using Google Chrome. May we know what browser were you using when you loaded the form with captcha or an embedded PDF? Does this happen on your form embedded on your website or when you load the form itself? I was getting the error on IE. I switched to Chrome and am not getting the error. It happens, when it is embedded on the website. When I load the form from the preview button is works fine. I think it'll be alright. I'm using an older version of IE, so the error is probably on my end. Thank you for your help. May I know what is the website link where the form is embedded that shows errors? 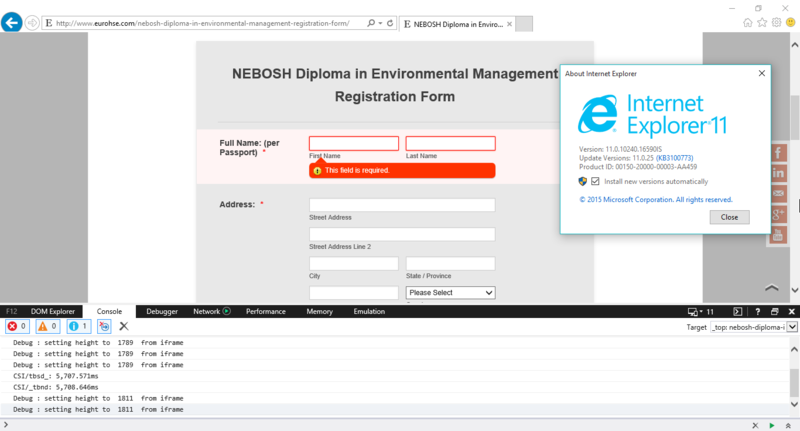 I checked this website page: http://www.eurohse.com/nebosh-diploma-in-environmental-management-registration-form/, and opened it on my IE11, but was not able to see any errors in the browser console. If you are using an older version of the IE, then that may be one reason for the error. However, it seems like everything is working as expected in your end. Should you need more help regarding this matter, please do not hesitate to contact us.